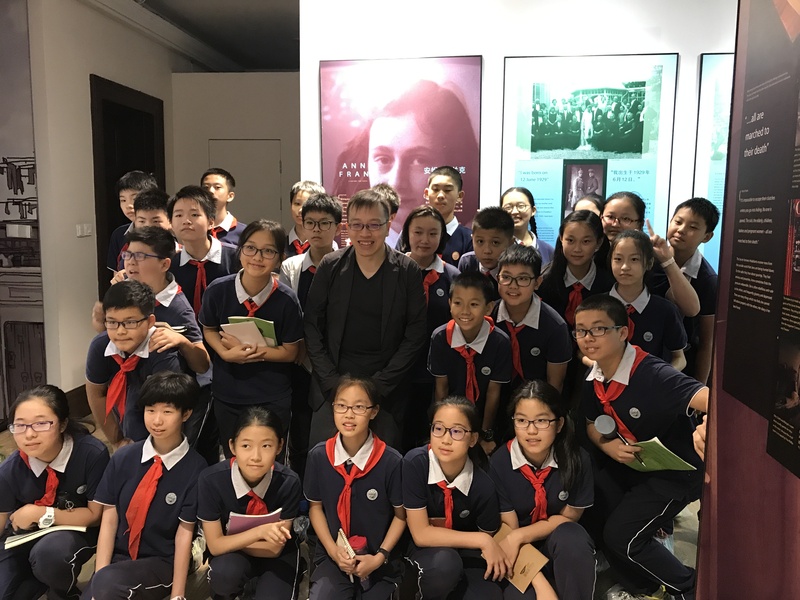 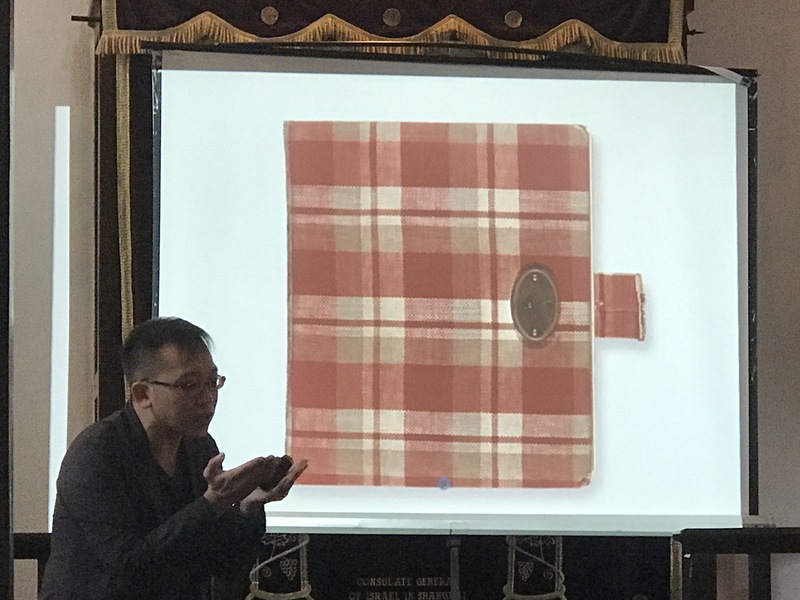 In late September 2017, HKHTC Director of Education Simon Li gave talks on Anne Frank to different groups of students– both Dutch and Chinese– for a special programme at the Shanghai Jewish Refugees Museum. 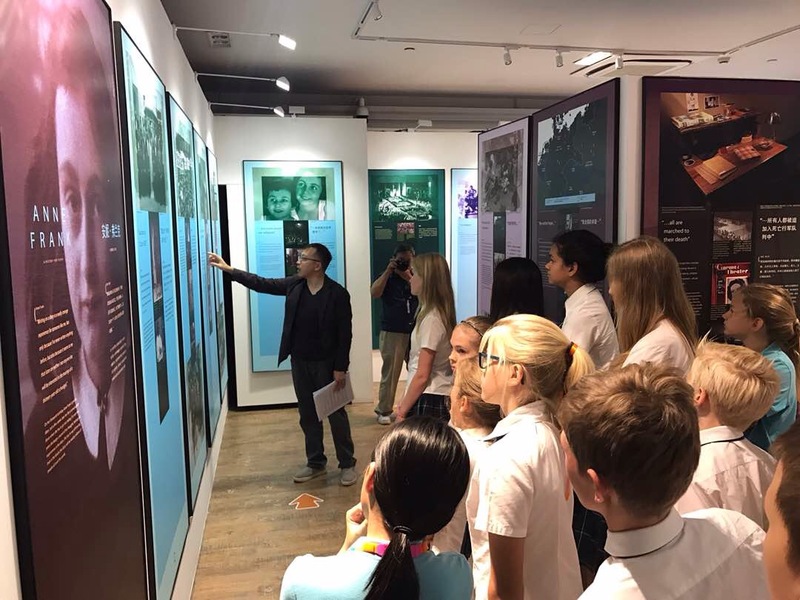 Mr Li gave a very interactive presentation about Anne Frank followed by guided tour of the exhibition. 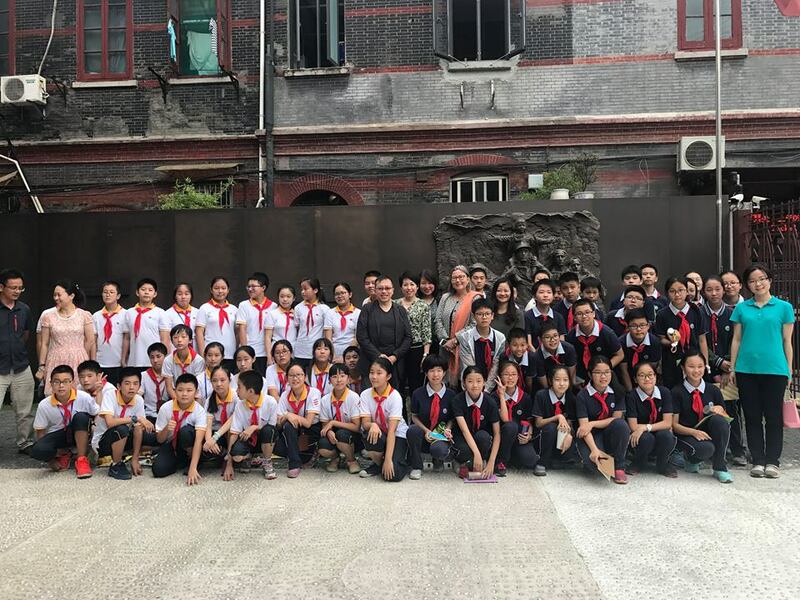 Students in Shanghai were very enthusiastic about it and shared their thoughts on the exhibition. 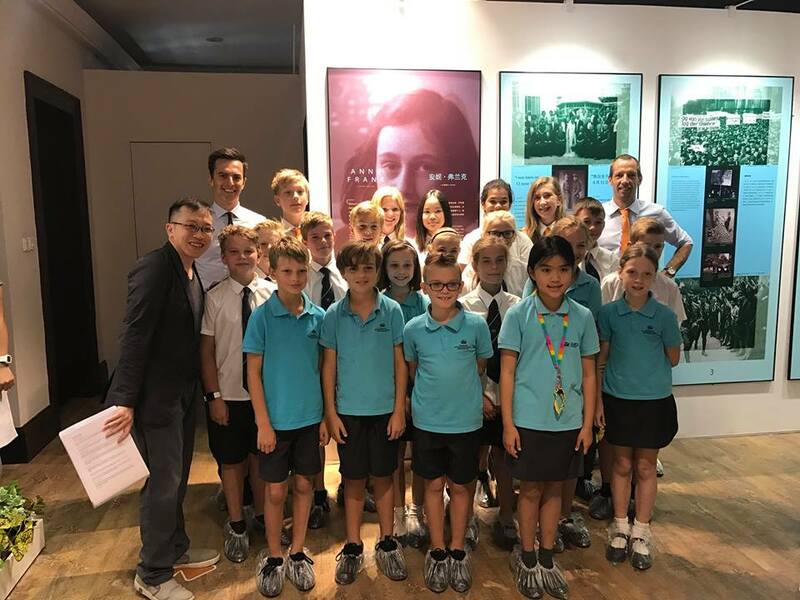 The “Anne Frank – A History for Today” exhibition is on view at the Jewish museum in Shanghai till summer 2018.